 ROR Attends CWPPRA Dedication Ceremony – Restore or Retreat, Inc. 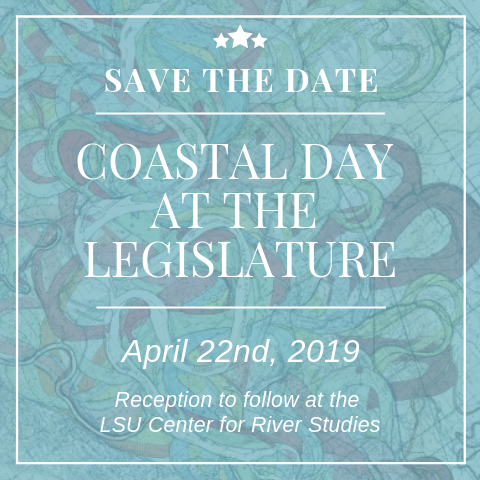 The Coastal Wetlands Planning, Protection, and Restoration Act (CWPPRA), formerly known as the Breaux Act, hosted a dedication ceremony commemorating seven SE Louisiana coastal restoration projects. Created by Senator John Breaux in 1990, CWPPRA allows for the funds of five federal agencies to be paired with the state of Louisiana funding through the Coastal Protection and Restoration Authority (CPRA) in paying for coastal restoration projects. 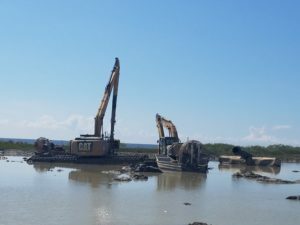 The five federal agencies that fund 85 percent of the cost per coastal project include U.S. Army Corps of Engineers, U.S. Environmental Protection Agency, U.S. Fish and Wildlife Service, USDA Natural Resources Conservation Service, and NOAA National Marine Fisheries Service; the state funds the remaining 15 percent. The dedication ceremony event, hosted by U.S. Fish and Wildlife Service’s Southeast Louisiana Refuges Complex in Lacombe, Louisiana, gave insight into seven highlighted projects located in southeast Louisiana. The status of these projects ranged from currently in progress to successfully complete. One of the highlighted projects is located in Lafourche parish, Barataria Basin Landbridge Shoreline Protection, Phase 3 (BA-27c). 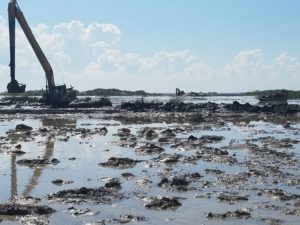 The Barataria Basin Landbridge Shoreline Protection project combats the increased tidal action and erosion rates which threaten the upper Barataria Basin. 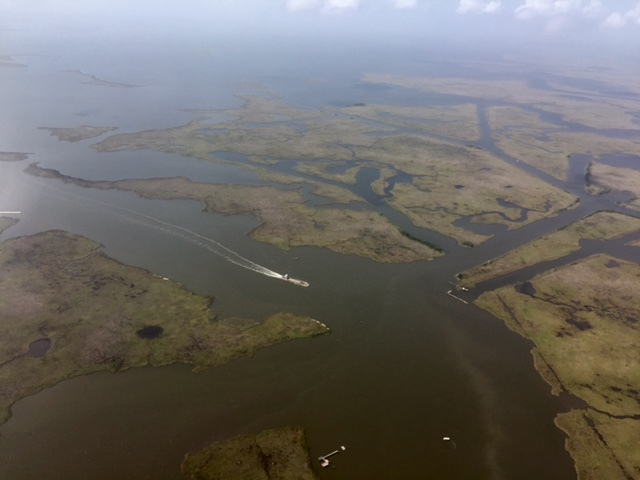 In order to preserve the effectiveness of the scope area in preventing marsh loss, 21,400 feet of protection was placed along the west bank of Bayou Perot and the north shore of Little Lake in Lafourche Parish. In Jefferson Parish, about 16,440 feet of the protection is located along the east bank of Bayou Perot, about 2,200 feet along the east bank of the Harvey Cutoff, and about 2,800 feet along the west bank of the Harvey Cutoff. In 2004, 10,865 feet of shoreline protection was completed, 10,575 feet was completed in 2009, and 21,400 feet was completed in 2017. The $46.2 million CWPPRA project is a partnership between CPRA and the Natural Resources Conservation Service. The project has been successfully completed.